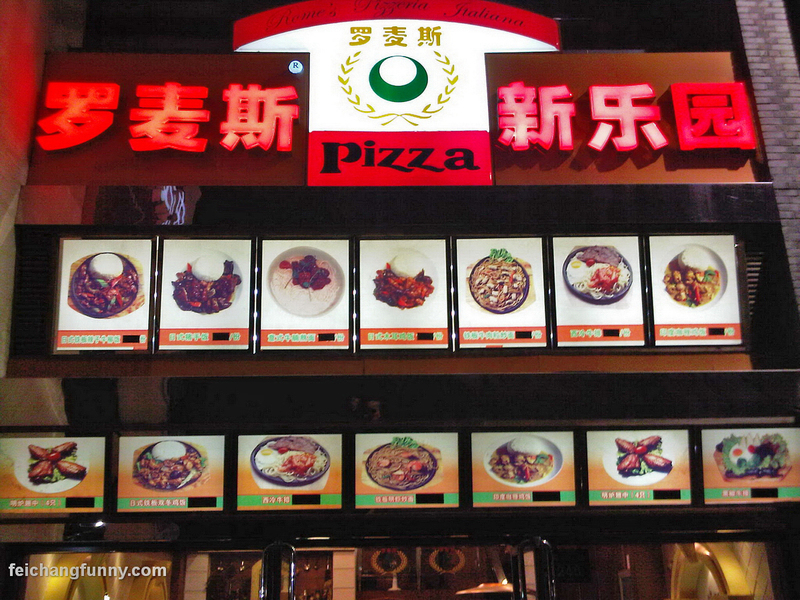 “Rome’s Pizzeria Italiana” – serving nothing but… Chinese food that looks nothing like pizza besides the fact the dishes look circular. 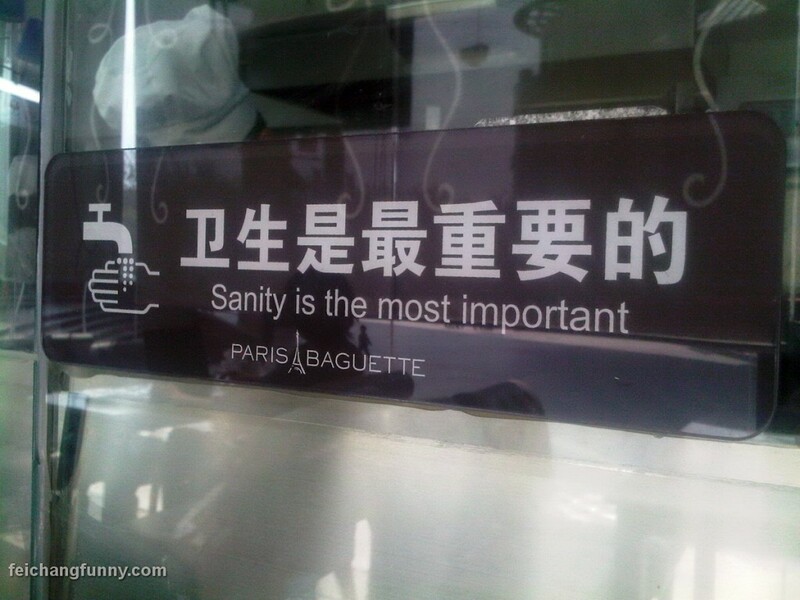 Pizza in China; not the same as pizza everywhere else. 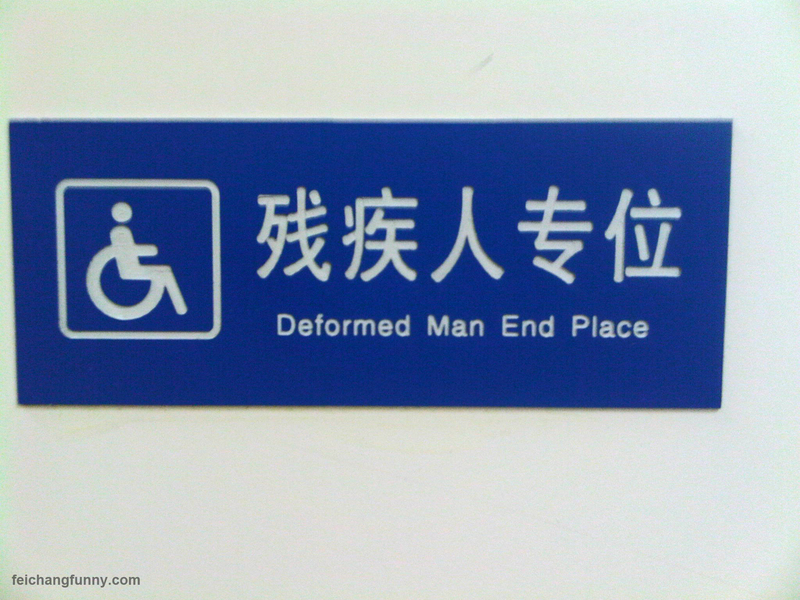 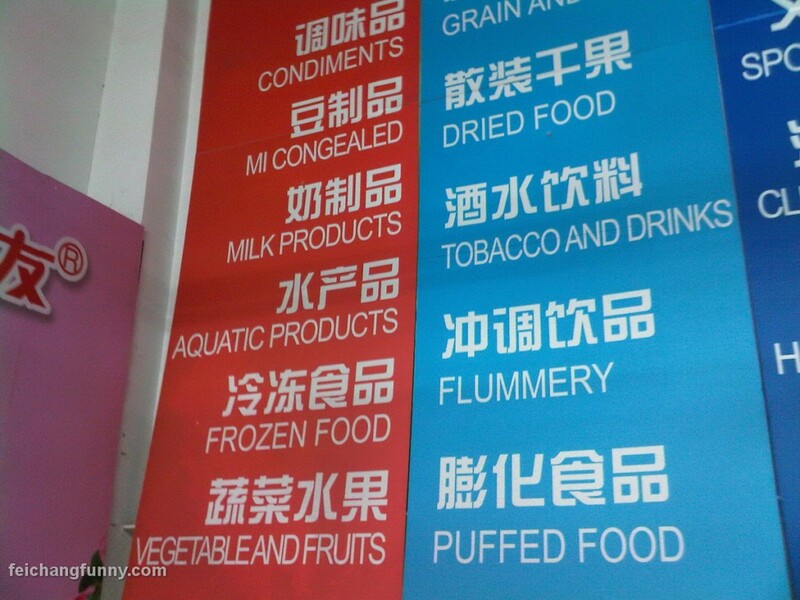 The local supermarket - where items like flummery, puffed food, mi congealed, and aquatic products all get their own sections.